We’re back from the first ever La Conner Guitar Festival. The show was fantastic! The level of craftsmanship on display was astounding. 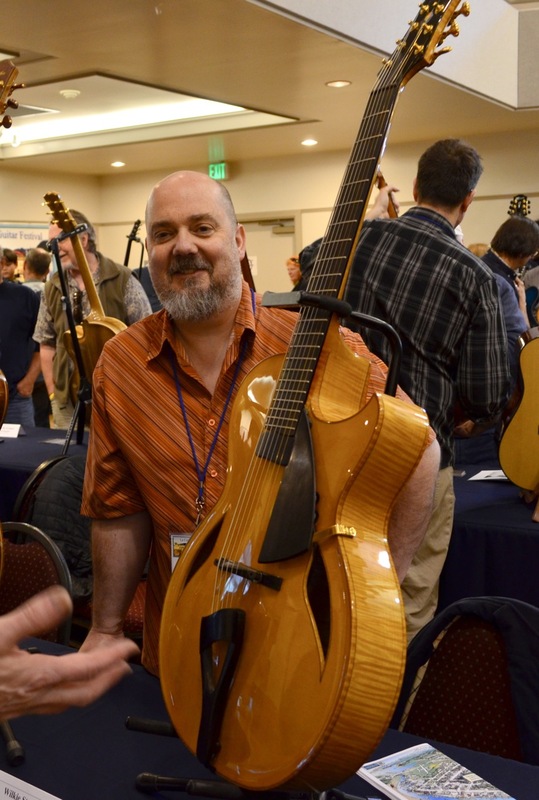 It’s always inspiring to see everyone’s instruments and to talk lutherie with fellow builders and aficionados. A big thank you to Brent McElroy and Shirley Makela for organizing a top class event. Wilkie Stringed Instruments will be returning to La Conner for the 2018 show. We’re looking forward to seeing both new and familiar faces.